A Kettlebell or in Russian “Girya” (ball or bell with a handle) was used over 350 years ago in Russia, as a certified handled counter weight for dry goods on market scales. Kettlebell lifting is the nation sport of Russia with national championships held each year. In the Russian Military, recruits are required as part of their training to use kettlebells. 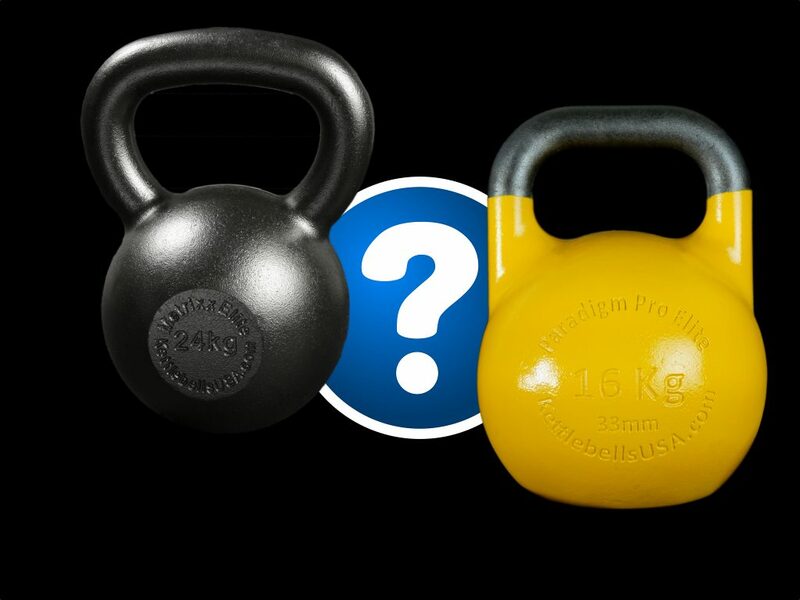 Kettlebells come in a range of styles/shapes and weights. They are primarily used for swinging, throwing, juggling, pressing, and holding type exercises.